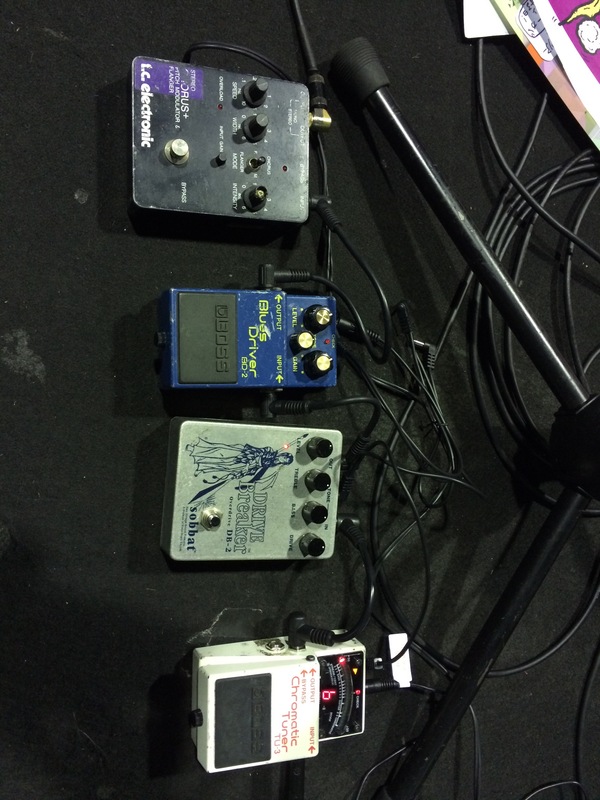 これがパワーの源なのです。 The 3rd days of the tour. 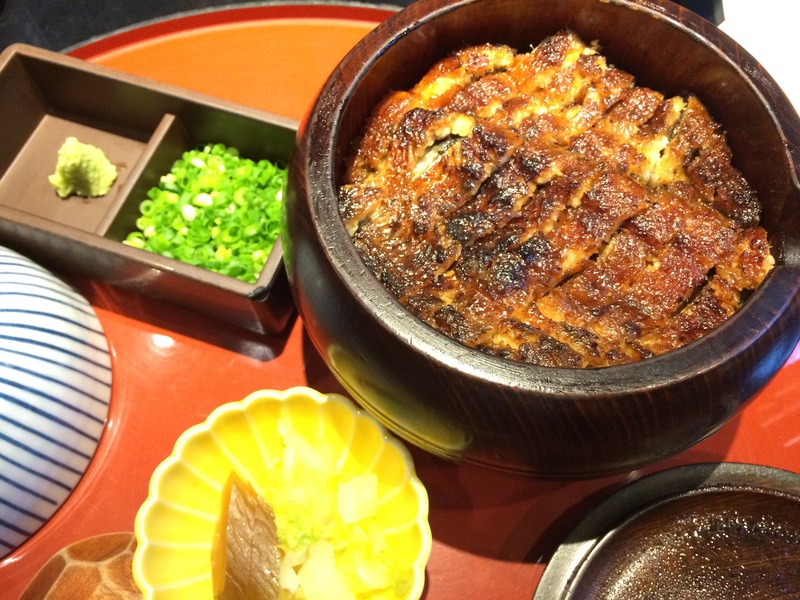 When we come to Nagoya,we always eat Hitsumabushi!! It’s our sauce of the power!! 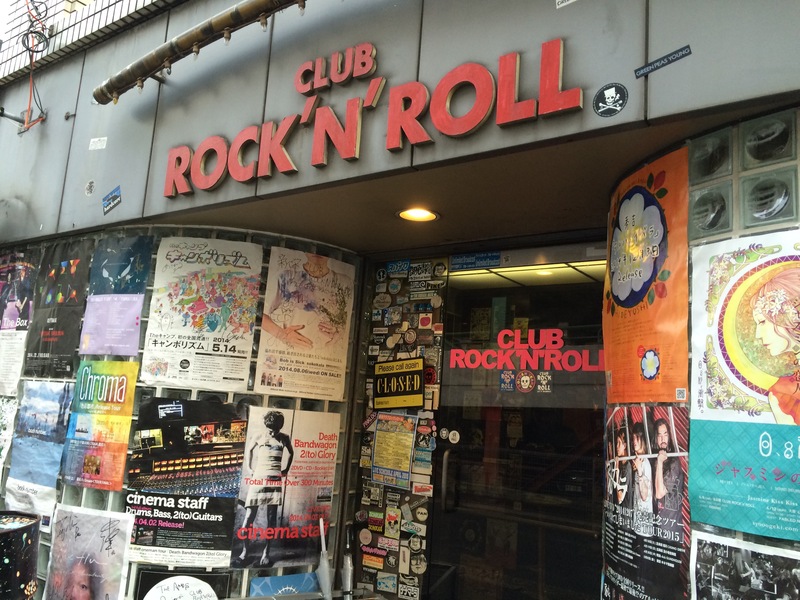 We played at CLUB ROCK’n’ROLL in Nagoya. It was the 1st time for me to play here. As the name suggests, it’s the very rock venue!! I felt high and relax to perform. And the venue was packed. Thank you for your excitement!! 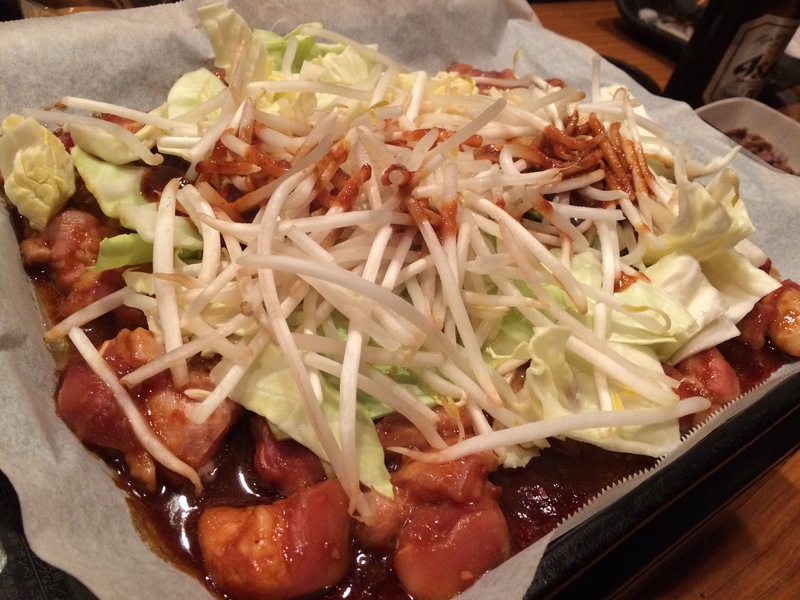 After the show, we went to dinner and had delicious Nagoyan foods!! The cherry blossoms are at their peak. I hope to go on a cherry viewing picnic!! 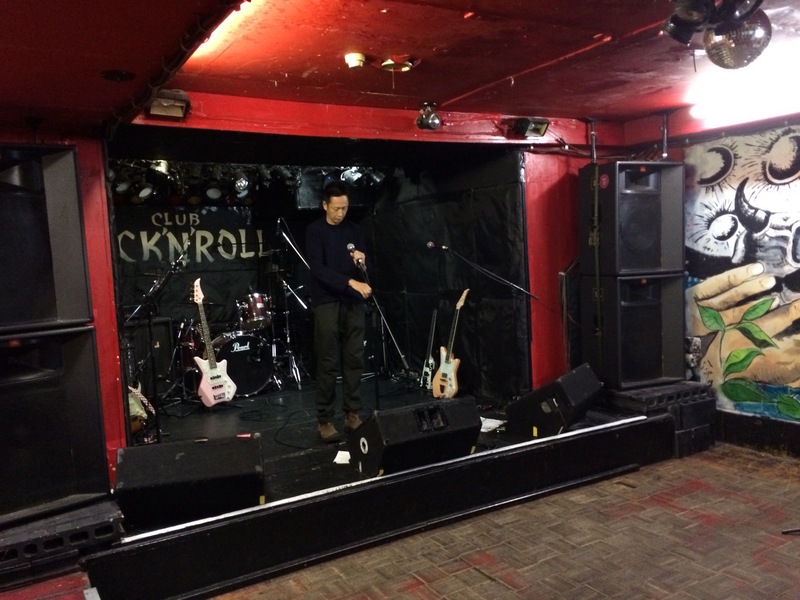 It was the first day of Four-Leaf Clover Tour. So excited! We added the original member Atsuko as a bassist and our bassist Ritsuko plays the guitar for this tour. 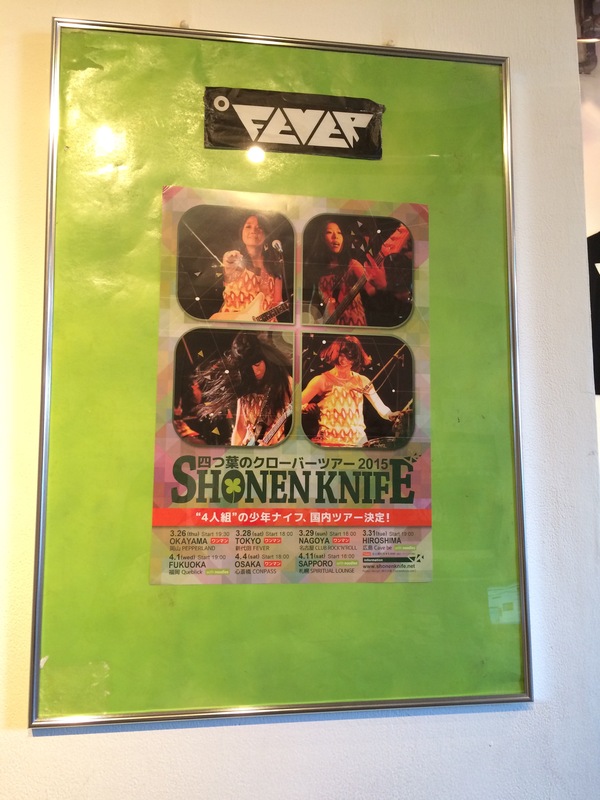 It’s very special four piece Shonen Knife. We did our best and I’m happy if the audience had a good time. Atsuko made her costume by herself for this tour. Each one has each pattern. 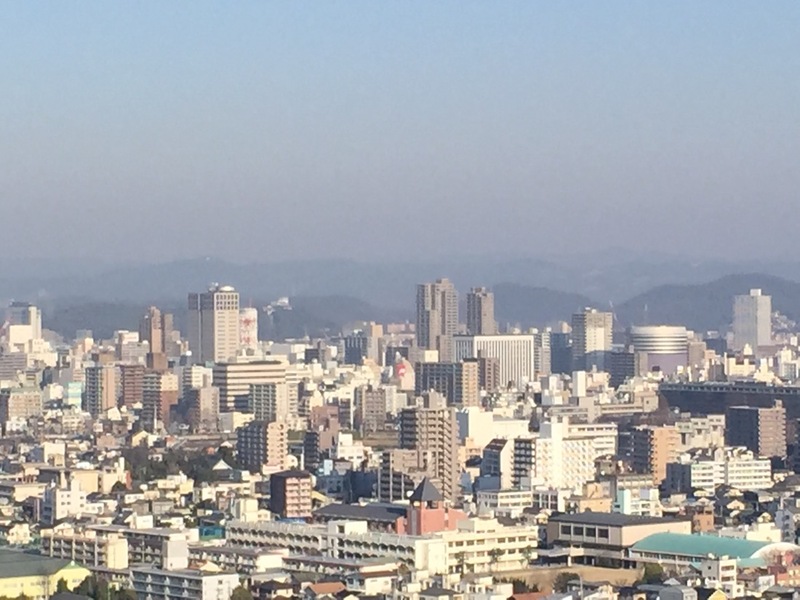 Thanks Okayama Rock City! You guys were so kind. 見よ！この極太麺にこってりしたスープが絡む絡む！ The 2nd day of the tour. 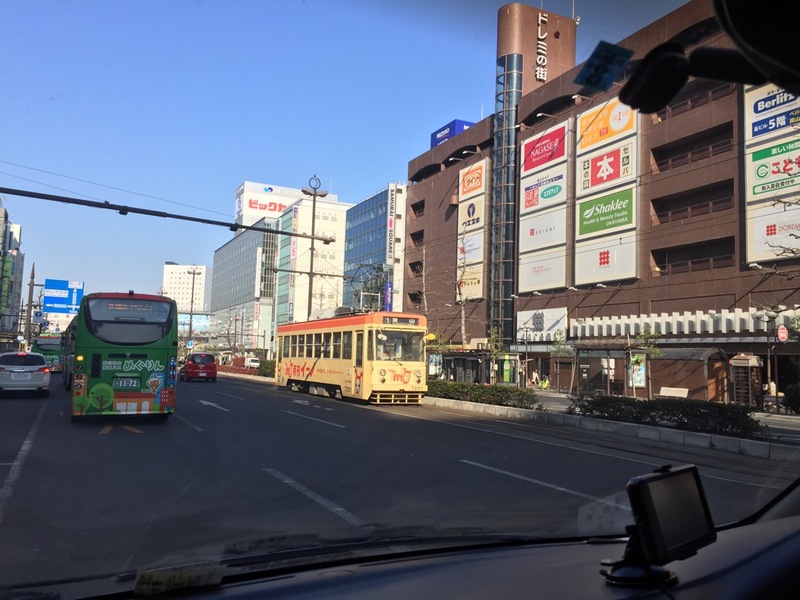 It took 12hours to go to Tokyo from Osaka. 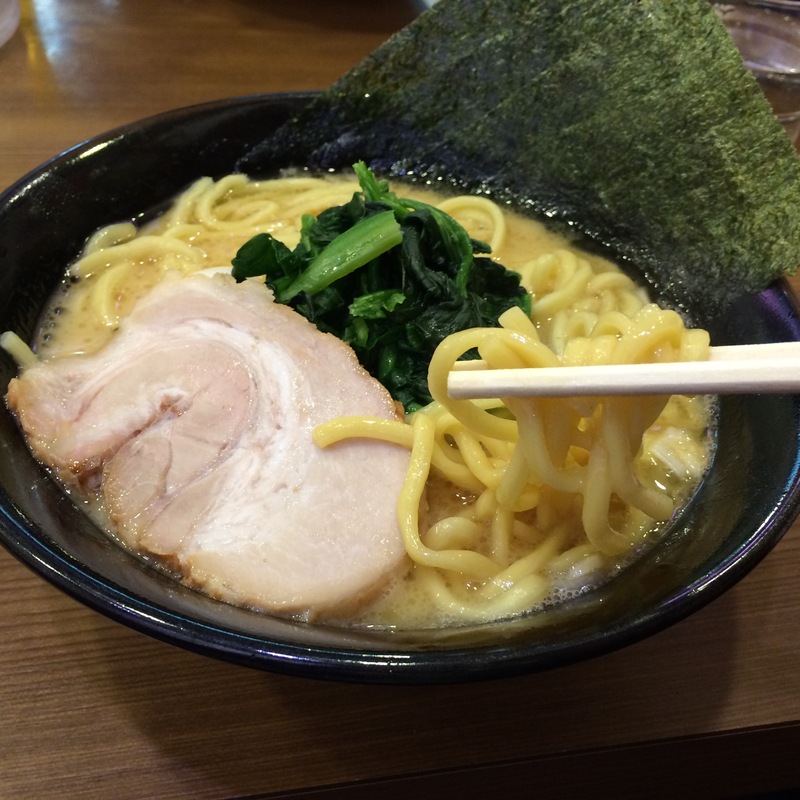 I ate a delicious Ramen noodles in Tokyo for dinner. 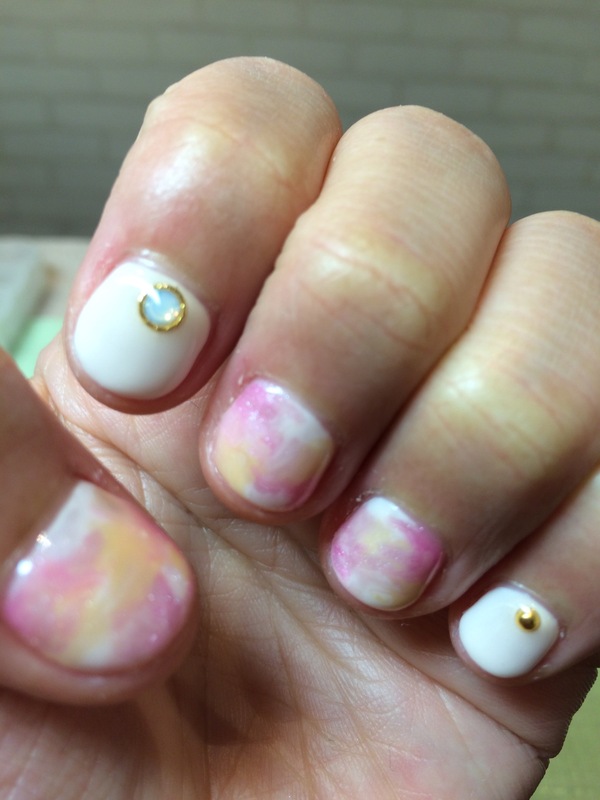 I got new nails with spring color at a nail salon in Shibuya. 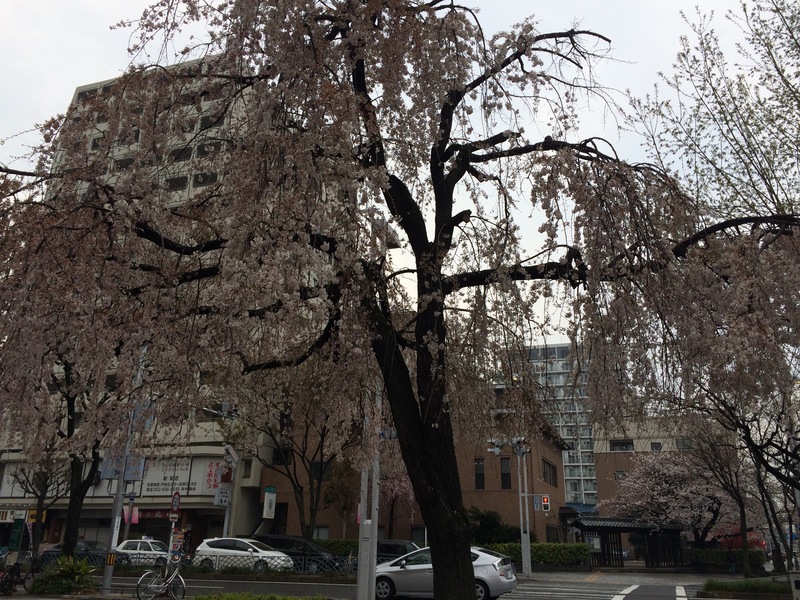 I saw a beautiful cherry blossoms in Shibuya. I felt spring has come!! 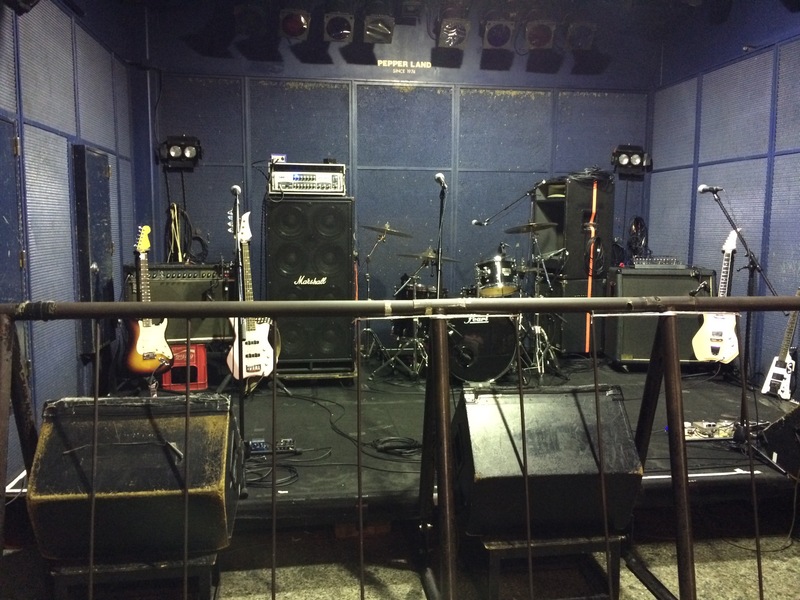 We played at Fever in Shindaida,Tokyo. 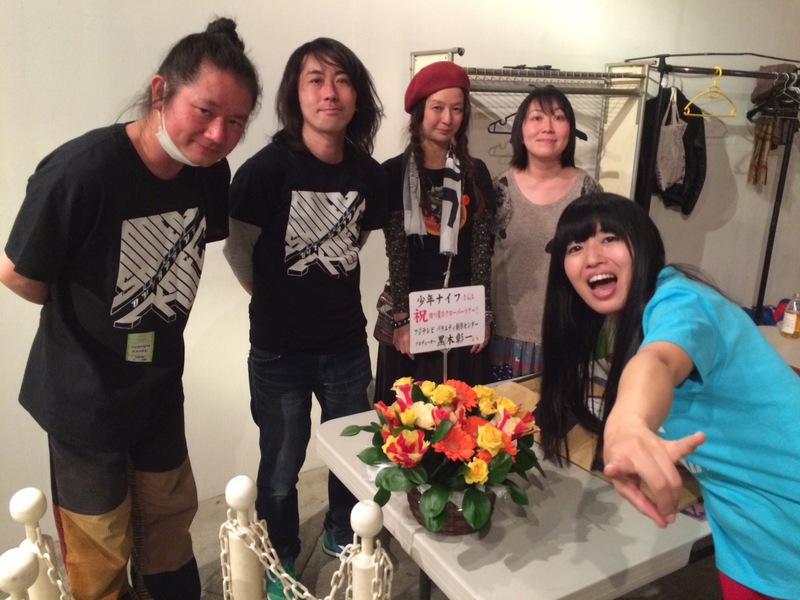 Thanks for Atsuko, so many people came to see our show!! We had a great chemistry. 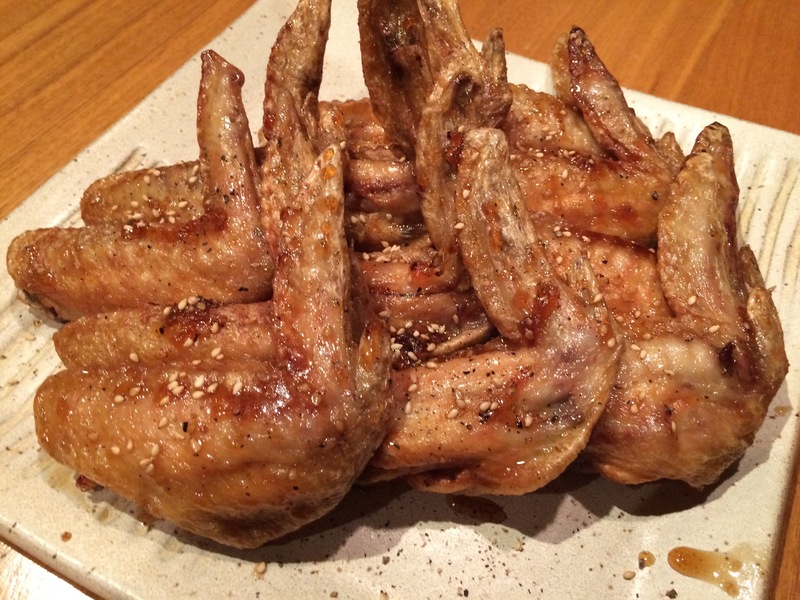 おかげさまで物販も大盛況でサイン会が長蛇の列！嬉しい悲鳴だったのでしたー With Papalion and Mami Saitou. Our merch was sold very well. 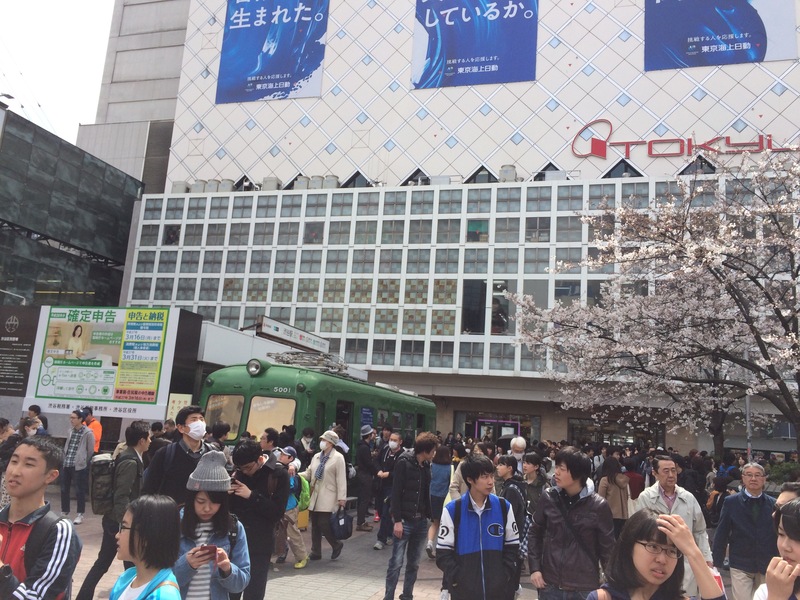 Many people made a long line!! We were so busy at an autograph session. 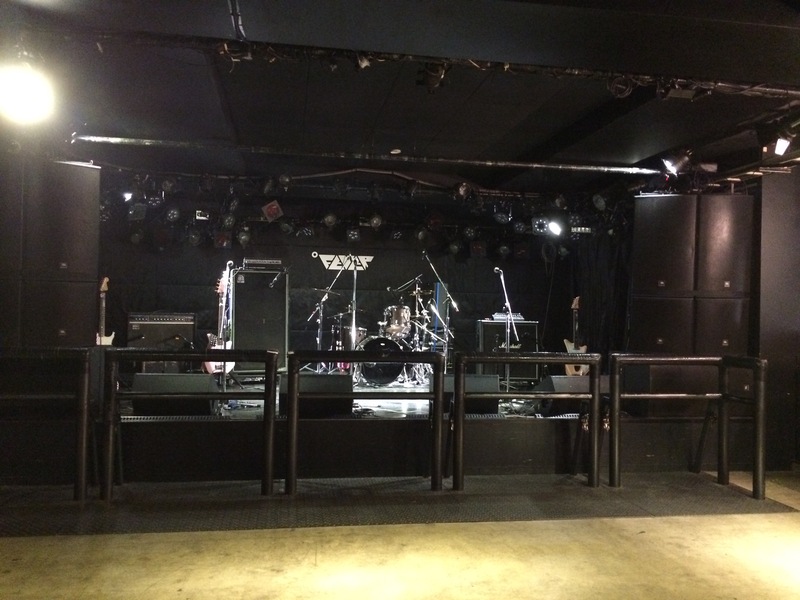 Four-Leaf Clover tour has just started!! This tour is very rare, because the original member Atsuko plays the bass guitar and I play the guitar at the full set. 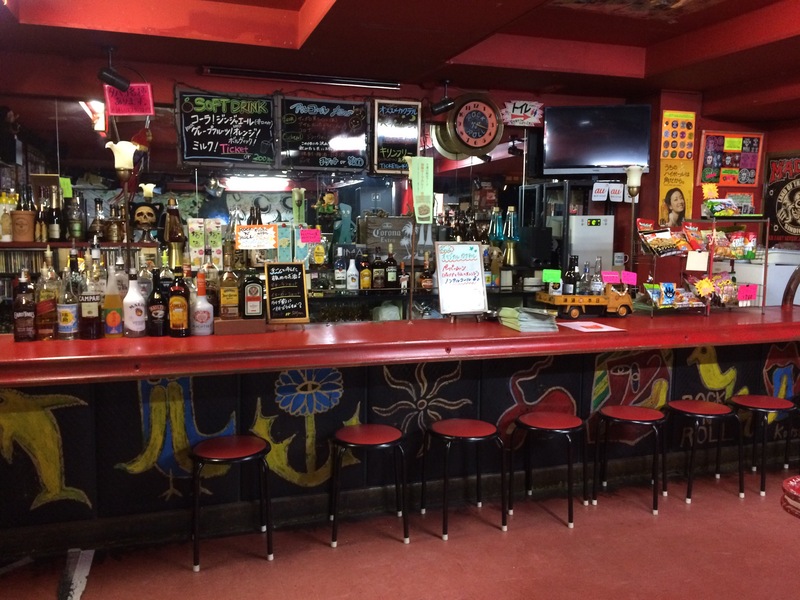 The 1st day of the tour was at Pepper Land in Okayama. 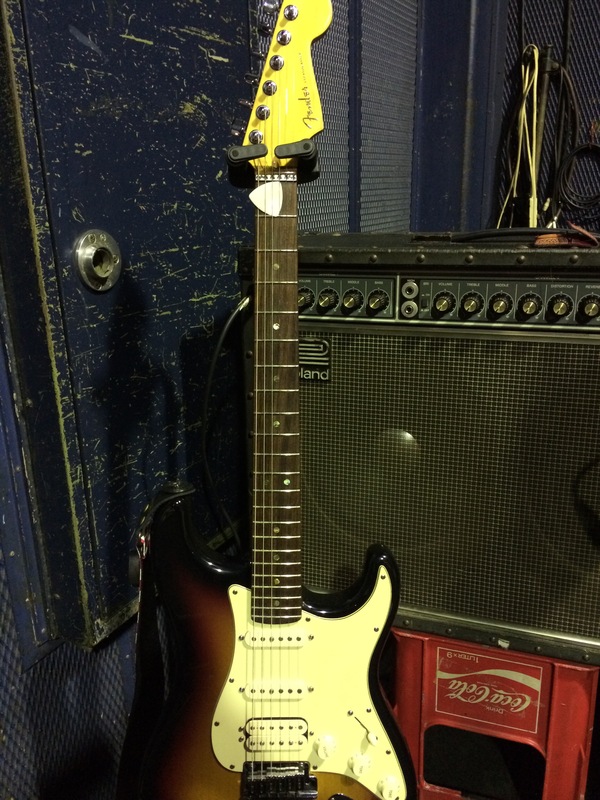 私の使用ギターはフェンダーUSのストラト。私物です。ええギターでしょ？（笑） My guitar is Fender US Stratocaster. Before the show, I was so nervous because I play the guitar on full stage after a long interval. But Okayaman people kept a friendly eye on the stage, so I really enjoyed playing the guitar. Especially, I felt so happy playing with Atsuko. I hope to see you in each place.